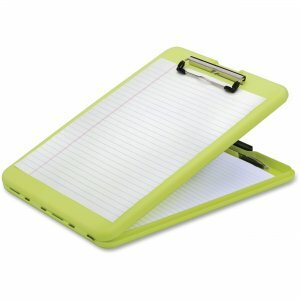 Clipboard allows you to write in comfort without a desk. 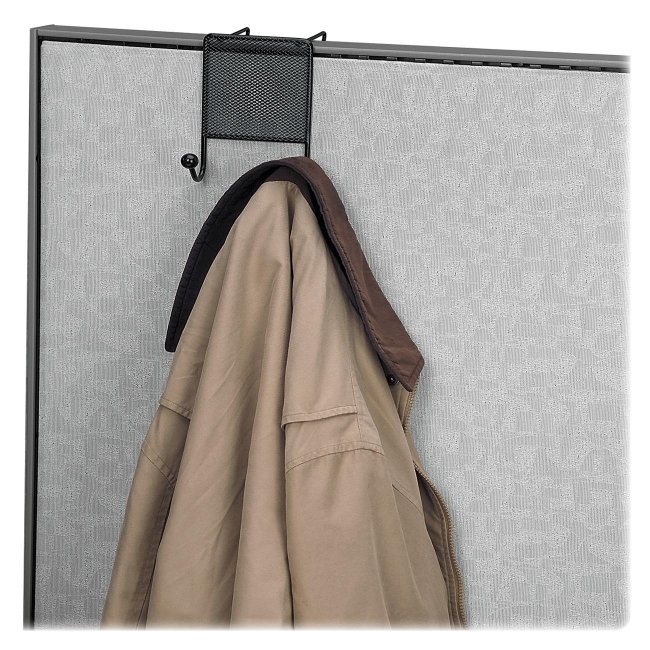 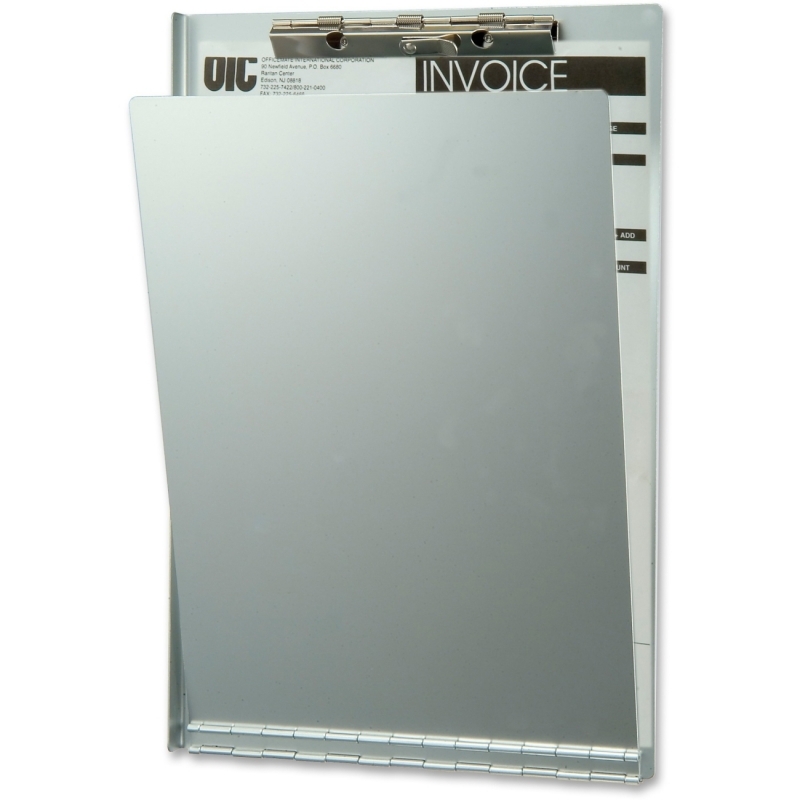 Secure your papers and small forms with the stainless steel clip. 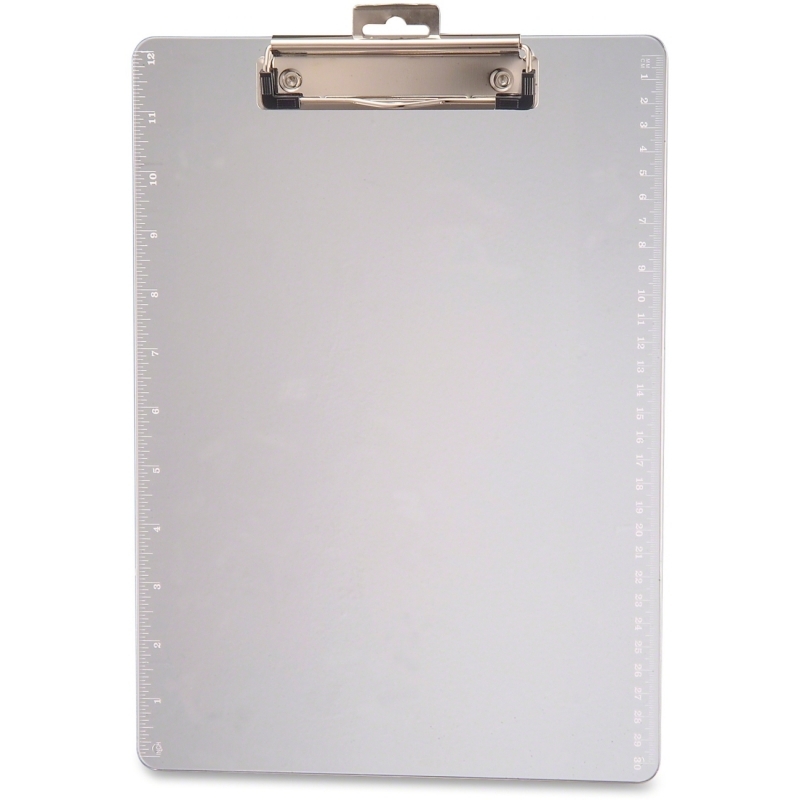 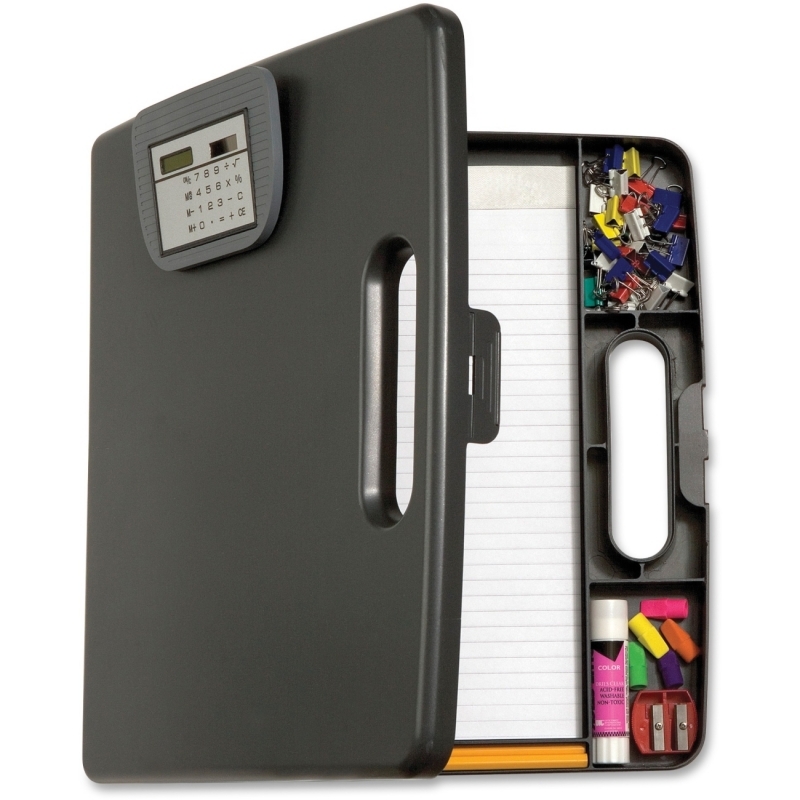 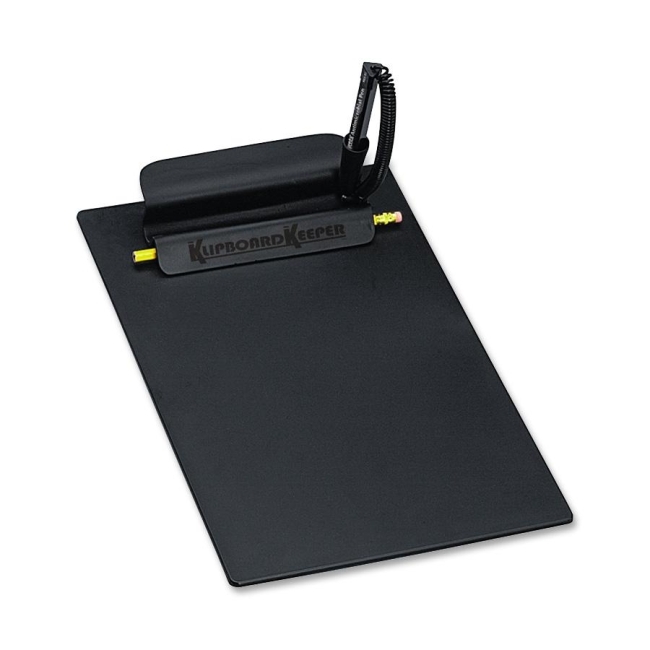 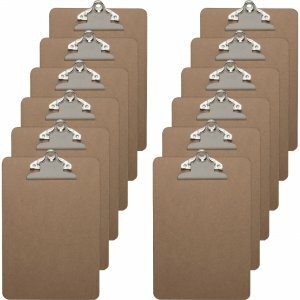 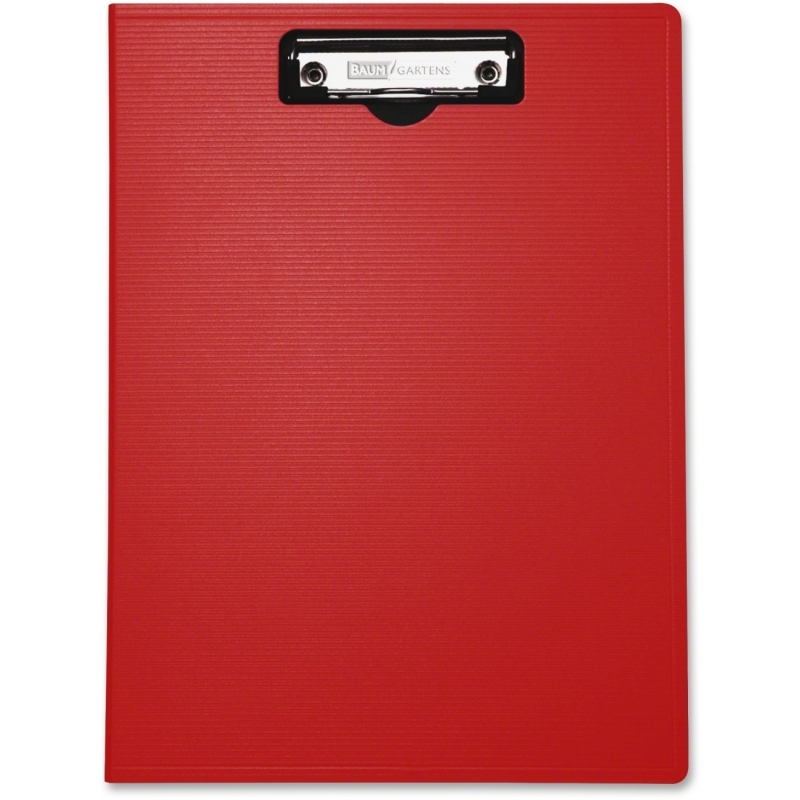 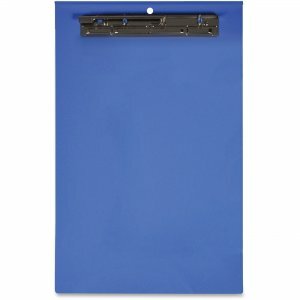 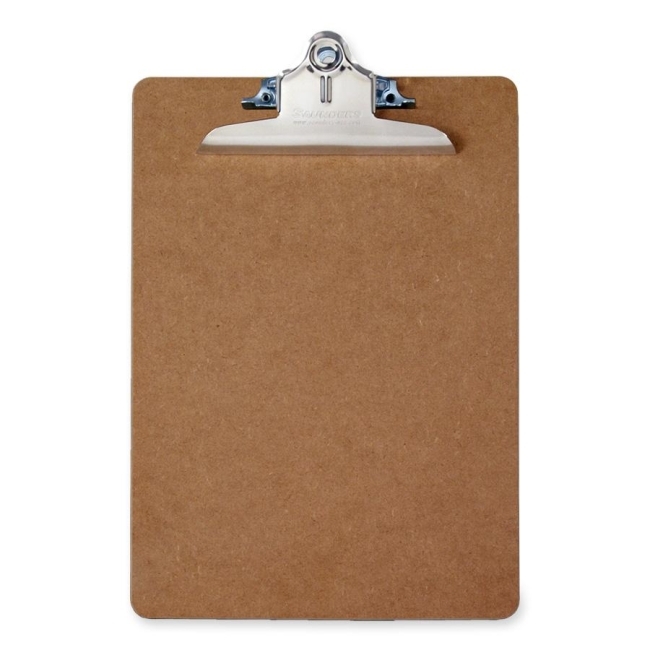 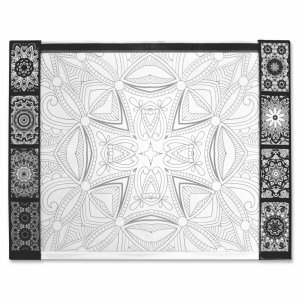 Clipboard offers a smooth writing surface on both sides and is made of 1/8" thick hardboard.